There are a lot of ingenious inventions that let DMC-GM1 accomplish this marvelous downsizing. The unit mechanism of shutter is redesigned to newly integrate a motor instead of spring, which allows removal of charging structure inside the unit and resulting in approx.80%** reduction in its unit’s size. 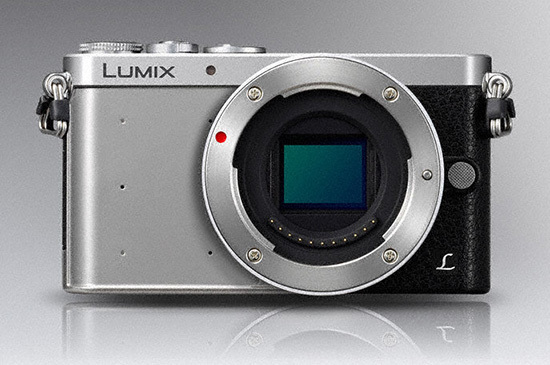 The conventional digital single lens mirrorless camera has a structure that settles a frame to support the sensor unit over the main unit frame. However, by adopting the magnesium alloy for the main unit, the DMC-GM1 allows direct attachment of the sensor unit to reduce parts. Despite its ultra compact profile, the DMC-GM1 is equipped with built-in flash(GN5.6 ISO200･m / GN4.0 ISO100･m) which is enough useful for daily snapshots. 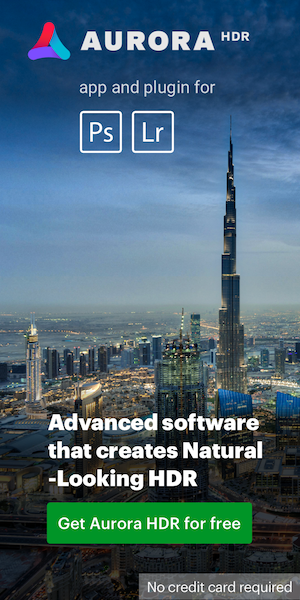 This is made possible by an adoption of newly developed sliding pantograph-type flash that vertically pops up and down. 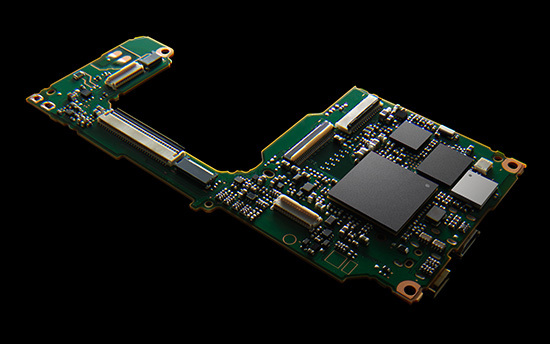 By optimizing the layout of electronic components with high density mounting, the circuit board is able to have a cutout saving approx.30%** in space for the sensor unit to fit into. This also helps achieve total volume reduction of internal content. The DMC-GM1 comes equipped with decently designed parts including three-strand aluminum dial or high quality artificial leather grip. 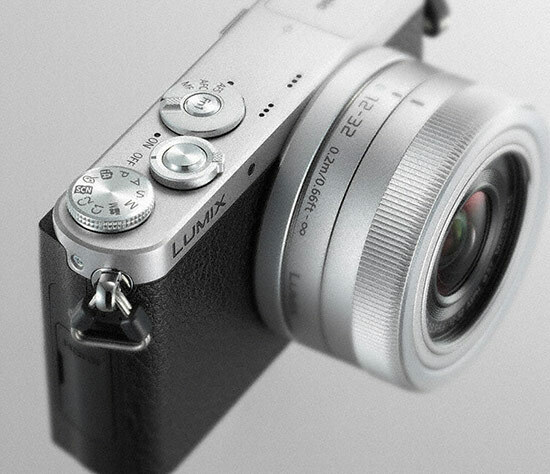 Especially the combination with the newly released digital interchangeable lens LUMIX G VARIO 12-32mm/F3.5-5.6 ASPH. / MEGA O.I.S. (H-FS12032) makes perfect match which even satisfies trend-sensitive users to carry around stylishly. On the other hand, the DMC-GM1 allows attachment of Hand Grip DMW-HGR1 (black/silver, sold separately***) to enhance strength of gripping. *30 fps(NTSC) / 25 fps (PAL) in MP4 recording. ***Included in the DMC-GM1W kit. ･SILKYPIX®; It is a registered trademark of Ichikawa Soft Laboratory Co., Ltd.
With the Pinpoint AF, users can magnify the target area to set focus by 5x by just touching it on the monitor. Magnification using dial is also available and this can be selectable from 3x to 10x enlargement by 0.1x step. 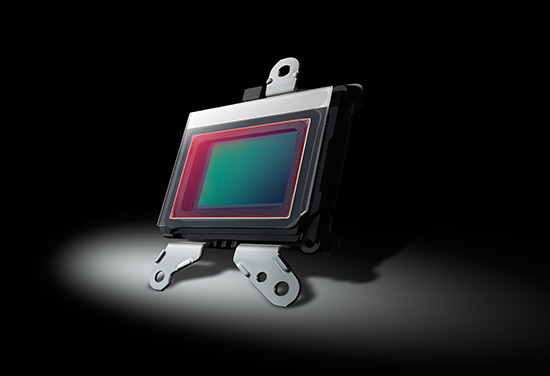 Picture-in-picture display is available and the magnification ratio of in-frame picture is selectable from 3x to 6x seamlessly, which enables users to set precise focus on the target point while seeing the whole image composition. The One-shot AF enables using AF even in MF mode by just pressing the Fn(Function) button** to set rough focus on the subject and you can go back to MF just to adjust precise focus. **AF lock function needs to be assigned in advance. The DMC-GM1 integrates Wi-Fi® connectivity (IEEE 802.11 b/g/n) to offer more flexible shooting experience and instant image sharing with easy operation. 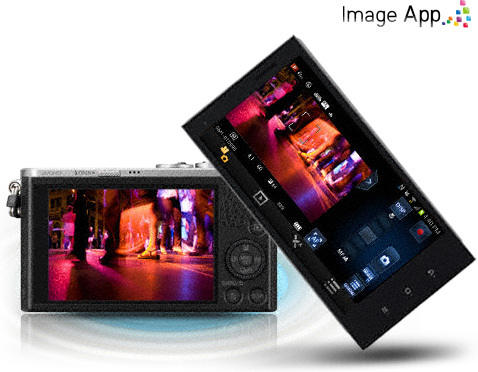 All these flexible shooting / browsing / sharing style are made possible with the DMC-GM1 and the Panasonic's dedicated application software Panasonic Image App for iOS / Android smartphones / tablets. The popular Creative Control mode features a total of 22 filter options - Expressive / Retro / Old Days / High Key / Low Key / Sepia / Monochrome / Dynamic Monochrome / Rough Monochrome* / Silky Monochrome* / Impressive Art / High Dynamic / Cross Process / Toy Effect / Toy Pop / Bleach Bypass / Miniature Effect** / Soft Focus* / Fantasy / Star Filter* / One Point Color / Sunshine* mode. Effect parameter of each mode is also adjustable.